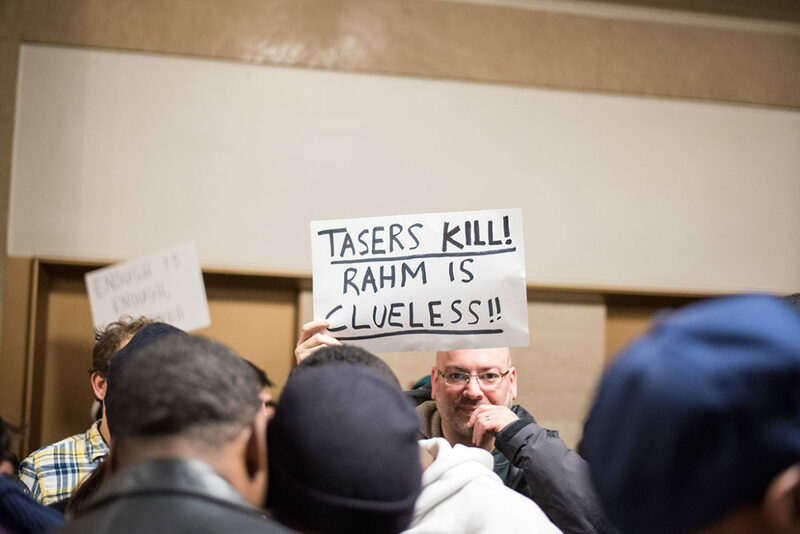 An activist at City Hall holds up a sign in response to Mayor Rahm Emanuel's plan to arm Chicago police with Tasers during a demonstration on Dec. 31, 2015. The end-of-the-year news conference where Mayor Rahm Emanuel announced that Chicago police would double the number of Tasers in their arsenal, in response to the police killings of Quintonio LeGrier and Bettie Jones, had all the markings of a classic Emanuel performance: a dramatic announcement clearly intended as political damage control. Whether expanded Taser use represents some part of a solution to Chicago’s police problems is an open question. But a review of the Chicago Police Department’s directives guiding Taser use shows that they lag behind standards recommended by experts and adopted by other departments. Will more Tasers help? A rapid increase in Taser use after 2009 didn’t reduce police shootings in Chicago; in subsequent years, the number of shootings and tasings declined in tandem. 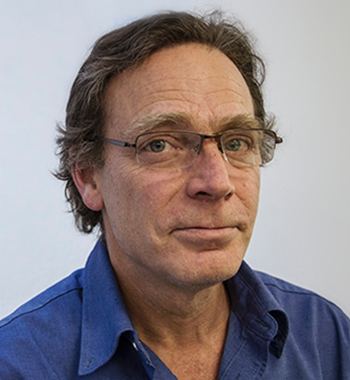 Taser International claims the electric shock device has prevented tens of thousands of injuries, but human rights advocates regard such claims skeptically. “For anyone being shocked with 50,000 volts, I would say it is an injurious action to a person being tased,” said Justin Mazzola of Amnesty International. Mazzola said the weapon is inherently open to abuse, including torture. Easy to carry and use, Tasers inflict pain at the push of a button and leave no marks; they are known to cause serious injury, and in hundreds of cases, including several in Chicago, they have led to death. CPD’s guidelines for Taser use, including a general order on force options that was updated this month, don’t seem to take these concerns into account. They authorize Taser deployment against “active resisters,” defined as individuals who are avoiding physical control through actions “ranging from evasive motions of the arm … to full flight by running,” as well as against “assailants” who pose a physical threat. Mazzola argues that because Tasers can cause injury and death – it’s impossible to tell who may be at risk of adverse effects ­– the weapon should be moved up the force continuum and deployed only in situations where assailants threaten officers or others with serious injury or death. A United Nations committee has taken a similar view. In a 2014 report, the UN Committee Against Torture called for “more stringent regulations governing the use of [electrical discharge] weapons.” The report noted torture using electroshock devices by Chicago police under Commander Jon Burge; it cited the 2014 death of Dominique Franklin, after he was tased while handcuffed following a shoplifting incident. The committee called on the government to ensure that Tasers “are used exclusively in extreme and limited situations – where there is a real and immediate threat to life or risk of serious injury – as a substitute for lethal weapons.” Regulations governing their use should be revised “and expressly prohibit their use on children and pregnant women,” as well as in jails and prisons, according to the report. Like the UN committee, the Police Executive Research Forum and the U.S. Justice Department’s Office of Community Oriented Policing Services say Tasers should not be used against pregnant women or children. CPD’s directives contain no such guidance. It’s worth noting that three years ago, Chicago paid $55,000 in an excessive-force settlement to a woman who was tased while she was eight months pregnant after she objected to receiving a ticket for using a handicapped space; and that CPD has reported using Tasers on nearly 50 children under 16, some as young as 8. In 2005, a 14-year-old suffered a heart attack after being tased by Chicago police. The PERF-COPS guidelines also note that individuals in mental health crisis or under the influence of alcohol or drugs “may be at heightened risk for serious injury or death” following tasing. A large proportion of people police have tased fall into these two categories. So did Laquan McDonald and Quintonio LeGrier, whose deaths fueled the calls for more Tasers. 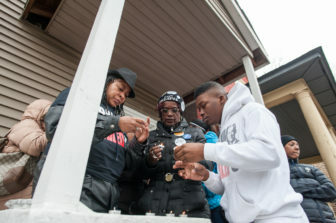 Janet Cooksey (left), lights a candle for her son, Quintonio LeGrier, and neighbor Bettie Jones who were fatally shot by Chicago police on Dec. 26, 2015. A few days after the shootings, Mayor Rahm Emanuel announced changes at the Police Department, including the purchase of additional Tasers. If Tasers would have been inappropriate in those cases, why are more Tasers an appropriate response to their deaths? The PERF-COPS guidelines say “fleeing should not be the sole justification for using an [electronic control weapon].” Yet it is all that’s needed in CPD’s directives to justify Taser deployment. The guidelines also say Tasers shouldn’t be used on people who are handcuffed except to prevent them for hurting themselves or others. CPD’s directives don’t address this either. Franklin was handcuffed when he was tased; so was Phillip Coleman, who also died following his tasing. In a survey of police departments, PERF found that two thirds had written policies strongly discouraging use of Tasers on the elderly, juveniles and persons under the influence of drugs or alcohol; even more had written policies strongly discouraging the tasing of people in handcuffs. These repeated and multiple applications and shocks lasting more than 15 seconds, whether consecutive or cumulative, are “the most common factors … associated with fatal and other serious outcomes,” PERF notes. Taser International recommends applying no more than three consecutive five-second cycles. A drive stun is another matter. The Taser is held directly against a person and triggered. Rather than shooting wires with probes, which conduct electricity and cause neuromuscular incapacitation, a drive probe merely causes excruciating pain. The PERF-COPS guidelines recommend against using a Taser’s drive stun mechanism, noting that “when used repeatedly it may exacerbate the situation by inducing rage.” But that is exactly how CPD recommends using the weapon. For “maximum effectiveness” in drive-stun mode, Taser International’s user manual recommends applying the Taser directly to the neck or groin – though it notes that care should be taken to avoid crushing the trachea or testicles. One attorney who has represented clients injured by Taser calls this tactic “barbaric.” He’s right. It’s particularly troubling for a department that’s recovering from the shame of harboring the Burge torture crew. Increasing the use of Tasers looks like a solution that has the potential to make things worse. The officer who shot Quintonio LeGrier is suing the victim’s family for $10 million in damages, citing emotional trauma. Philip Coleman was tased multiple times by Chicago police, despite the risk of death when a Taser is used on a person experiencing a mental health crisis.